Campus tours start at Admissions in Craig Hall, 65 George Street. An admissions counselor will start your tour with a 30-minute information session. Then one of our student tour guides will take you on a 75-minute walking tour of campus. Usually you'll visit a residence hall, the library, classroom buildings and the Stern Student Center. Please allow two hours for your visit. But first, you have to get here! Use this video as a guide. Our tours are very popular! So be sure to reserve your space at least two weeks prior to visiting campus. Once you've signed up, we'll send you an email confirmation with more information. We offer tours year round on weekdays and some Saturdays. Before making your travel plans, check available tour dates and times and then make your tour reservation. 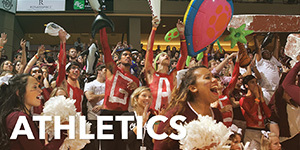 Contact your admissions counselor if you have questions or concerns regarding your campus visit. On days that we don't host campus tours, download a campus map, or pick one up from Admissions in Craig Hall at 65 George Street. The Office of Admissions is happy to invite all high school juniors and seniors to attend a class at the College of Charleston. Sitting in on a class is a great way to gain first-hand experience on what the College has to offer you academically. Class Visits are available Monday through Friday during the fall semester to all high school juniors and seniors, and during the spring semester to seniors only. Before making your arrangements, please make sure to double check dates and times to make sure classes are in session during your visit. You can click here to reference our school calendars. You can then click here to register for a class visit on our event registration page. Thank you and we look forward to having you on campus! 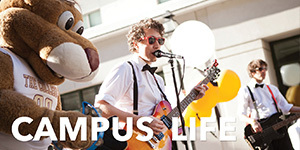 Tour our academic, dining, athletics and recreational facilities as well as residence halls on YouTube. 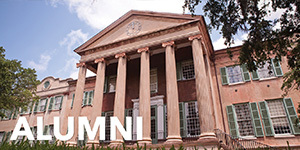 There’s nothing better than seeing and experiencing the College of Charleston firsthand. There’s no other campus like ours. (It’s more like a hip, vibrant neighborhood than a fenced-off institution!) However, we welcome you to explore the College from your very own home. So, take the virtual tour to familiarize yourself with campus. But then, schedule the real thing! We are happy to arrange special tours for groups sponsored by a school or organization. Group tours can accommodate 10 to 60 guests and are scheduled Tuesday through Thursday on the same calendar as regularly scheduled tours (no school holidays or days where only information sessions are offered). Once you’ve selected a date, complete our Group Tour Request Form and we will happily work with you to organize your visit. Please note that submitting this form does not confirm your plans, your visit is not guaranteed until you receive a confirmation email from our campus visit coordinator. 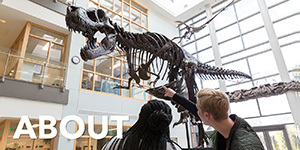 If you are coming on your own with just a few family and friends, rather than requesting a group tour, you will need to register for one of our regularly scheduled campus tours. 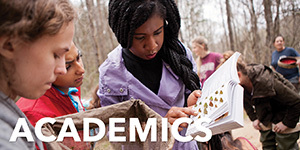 Honors College Information Sessions are designed to give prospective students an overview of the Honors College, including program benefits, alumni outcomes, scholarship opportunities, and the application process. Sign up for an Honors College Information Session through the campus tour registration form or visit the Honors College website for additional options. 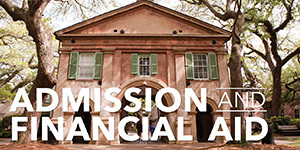 If you plan on visiting the College of Charleston on a day an info session is not offered, you are welcome to drop by the Honors Center at 6 Green Way (number 25 on the campus map) where you can receive a packet of information. Individual appointments can be scheduled based on availability. Please email us at Honors@cofc.edu with any questions.